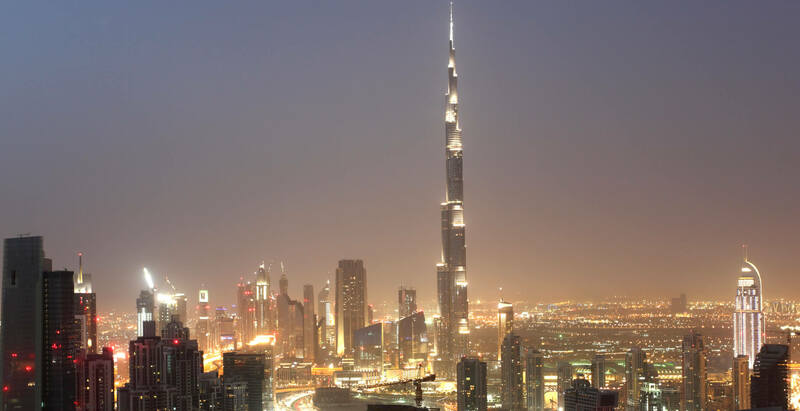 BANIAN is a multi-award winning holding company based in Dubai. Bringing together international and regional experience in retail & distribution, real estate investment, financial investment and asset management. Boasting a successful track record that spans over 45 years. BANIAN has evolved from its roots as a retail and distribution company into an international multi-sector platform recognized by industry participants and market peers for its focus on integrity, quality, and client commitment. Our most recent development ‘Serenia’ Dubai’s most exclusive beachfront residences located on the east crescent of The Palm Jumeirah are testament to our commitment to expanding our business horizons. BANIAN’s management is proud to have charted a course of excellence in every facet of its business. Tropical tree often widely spreading because of the many aerial roots that descend from the branches and develop into additional trunks. We have been a fortunate company from the very beginning. We are blessed to be a part of a fast growing region of the world that has provided ample opportunities to grow and prosper. We are thankful for the excellent infrastructure and the very conducive environment for business. As we continue to evolve, we feel it is our responsibility to help contribute to the economic growth of the region. BANIAN is a customer centric company, always putting our customers first, which ensures all our energy is expended not just meeting but exceeding their expectations. Our team of self-motivated and passionate individuals are aligned with our Company’s core values and strategic initiatives, always looking to create a brighter future for the local community. Our vision is to create value for our stakeholders and the local community by delivering customer satisfaction through world-class products & services, carefully exploring and selecting quality investment opportunities that tap into the region's explosive growth, and actively managing our assets. Excellence, Integrity, Respect and Responsibility. In an increasingly global world, we remain stringently aligned to this set of ethical standards. While always being accepting of new ideas from our team, partners, and customers. Our leadership team brings together years of valuable industry experience and passion, a simple yet immensely successful formulae. We conceptualize, invest, and collaborate with the best in the industry to deliver or hold unique real estate in our local communities. As of 2015 our real estate portfolio ranges from luxurious residential lifestyle resorts and socially responsible affordable housing, to offices and commercial/industrial properties. Our group’s retail & distribution network has included some of the world’s most recognized brands and has won numerous industry awards for its outstanding performance. BANIAN actively manages a proprietary portfolio of multi-sector financial instruments including private and publicly traded equities. 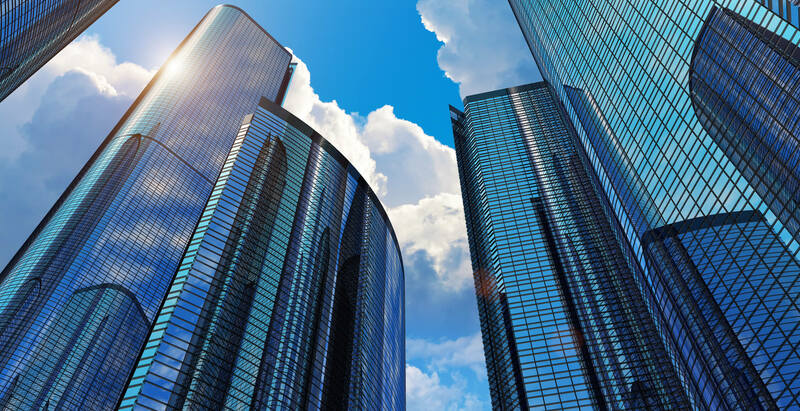 Our portfolio of private equity companies includes high growth firms in diversified business sectors from around the world. We believe in optimizing our stakeholder relationships through our in-house property management. 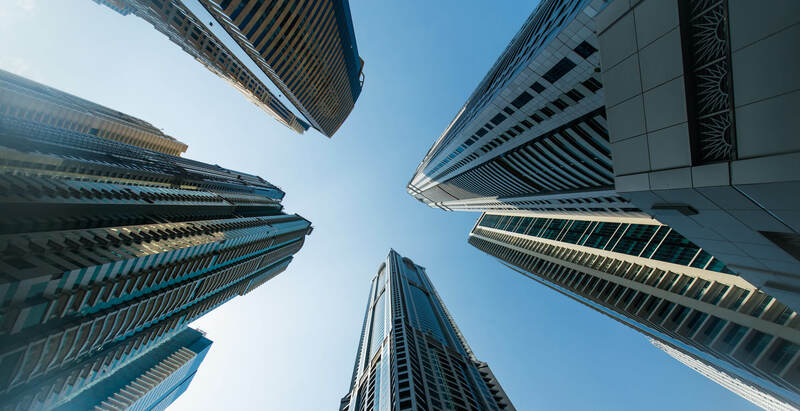 Our tenants are key to our real estate investment and we pay meticulous attention to their needs by delivering active, preventative property management services, using our in house team. 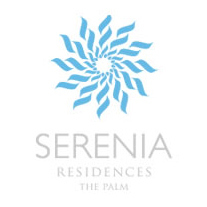 Together, they symbolise SERENIA – your home in Dubai, promising serenity, zen and fine living.